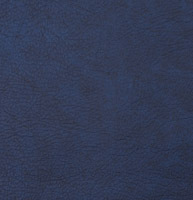 Palazzo’s dark blue upholstery faux leathers include navy and midnight blues. 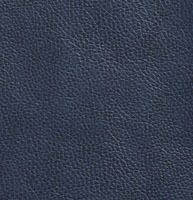 Dark blue suggests tradition and harmony, but can give off a modern feel when paired with brighter colors. 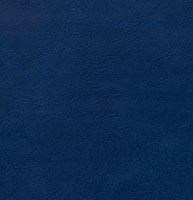 You may also consider pairing dark blue with white for a maritime feel. 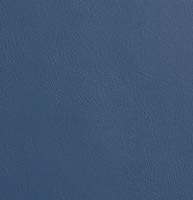 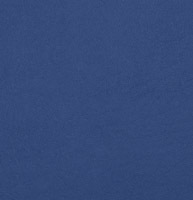  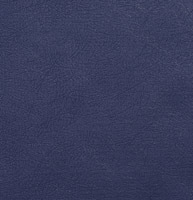 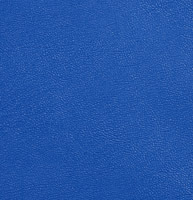 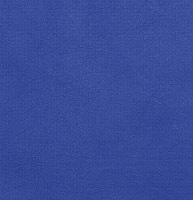 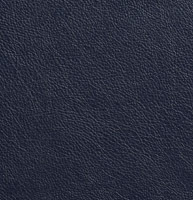 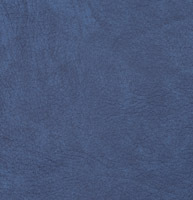 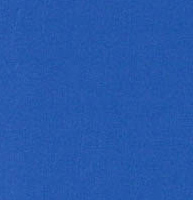 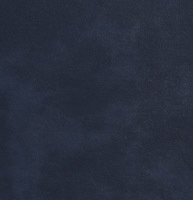 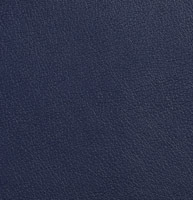 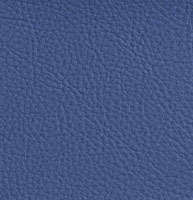 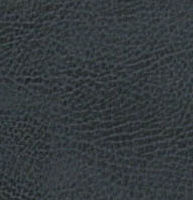 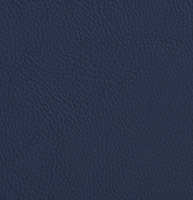 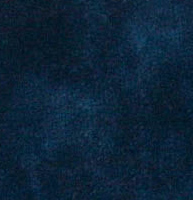 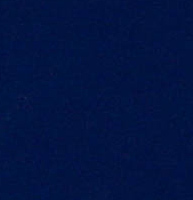 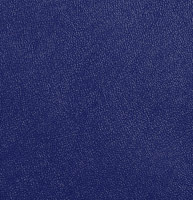 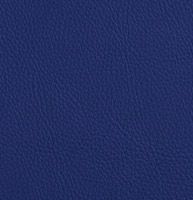 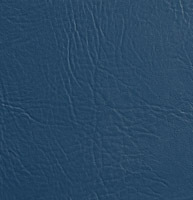 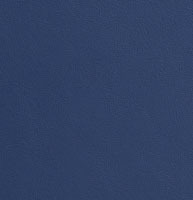 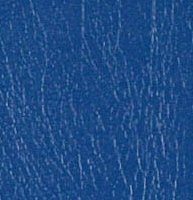 We have many dark blue leather looks to choose from, and don’t forget, we offer free samples.